Building Information Modeling (BIM) is considered as a striking force that can make a sea change in the approach the building professionals design, construct, and in due course efficiently control a constructed structure. So far, BIM is utilized as a Design Tool, but there are huge possibilities for further sophisticated application and incorporation into professional practice in near future. Karen has got over 29 international thought-leaders and associated them together and welcomes their suggestions about future potentiality of BIM. 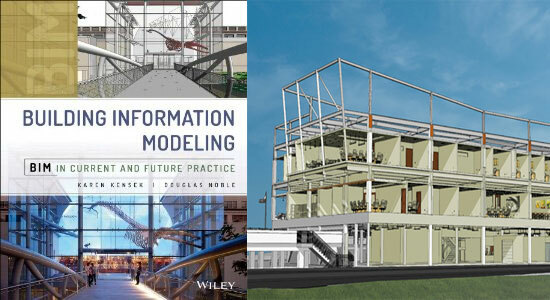 The book also focuses on the views of professors from the most recognized universities like Stanford University, Yale, Texas A&M, and professionals from Autodesk, Gehry Technologies, and NBBJ and explains on how BIM is utilized currently and how it can be utilized in future practice. PowerPoint and Prezi presentations, sample questions, Lecture Notes, and sample syllabus are included for professors.